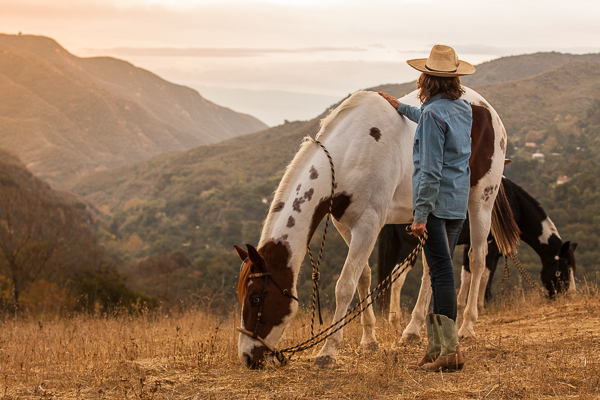 The Reflective Horse® offers a unique set of programs bringing horses and humans together to build leadership and communication skills in addition to growing self-awareness, confidence, and a deep connection with the natural world. 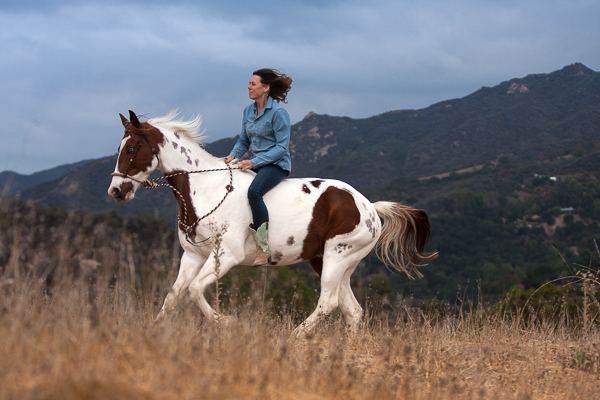 Each program is the culmination of the extensive personal and professional experience Cassandra Ogier brings to The Reflective Horse®, a lifetime of fine-tuning her experience with the natural grace and openness of horses as facilitators on each person’s unique journey in search of their authentic selves. Programs are customizable based on need, group size, or goals. 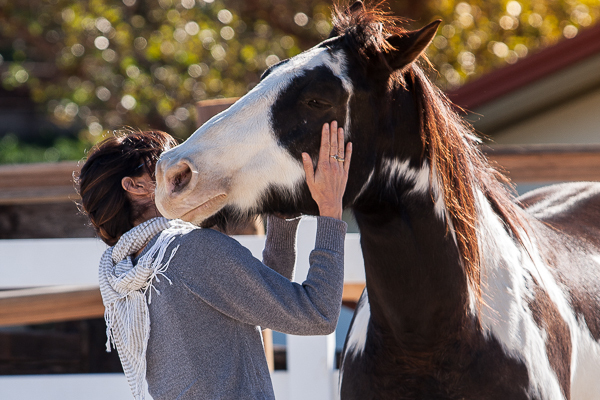 After taking a look below, please feel free to contact The Reflective Horse® to discuss the right program for you.